Renew Oregon is a clean energy advocacy coalition of businesses and workers, healthcare professionals and parents, farmers and ranchers, faith and community organizations, elected officials and individuals coming together to move Oregon away from polluting energy to a clean energy economy. 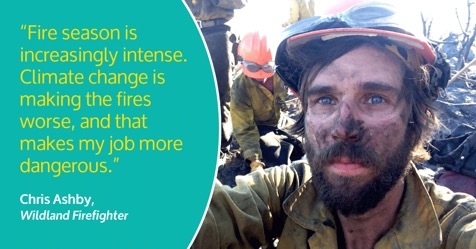 Devon is a core member of the Renew Oregon communications team, driving projects that tell the human story of climate change and pass policy that transitions Oregon to a clean energy economy. 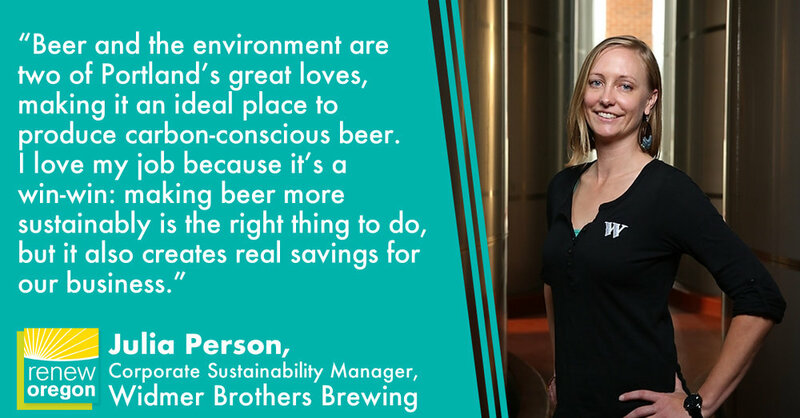 Most recently, Devon led a statewide opinion piece campaign to showcase the broad support for Clean Energy Jobs, a policy being championed by the coalition to cap-and-price climate pollution. Under her leadership, more than 50 opinion-editorials supporting Clean Energy Jobs printed in newspapers -- in 28 newspapers, in 21 cities and 15 counties. Experts and writers including doctors, tribal members, equity advocates, business leaders, local workers, fisherman and local elected officials made up the growing chorus of community voices showcasing strong public support for the bill. She also led a national media outreach campaign which resulted in coverage on Renew Oregon's bill in outlets like Think Progress, The Atlantic and Vox. 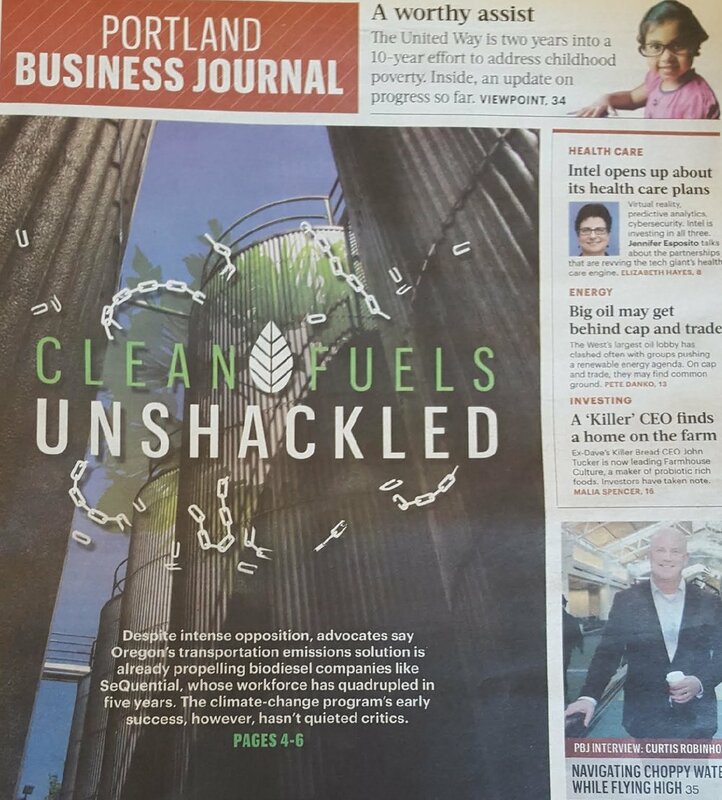 100+ positive mentions of just one, highly contested clean fuels law, including landing a cover story on the Portland Business Journal. 5 successful lobby days in Salem with hundreds of attendees -- including the 2018 Clean Energy Jobs Lobby Day called the "largest Lobby Day seen in Oregon politics" by Oregon's House Majority Leader. Devon oversees all aspects of video production -- initial concept development, script writing, field production with videographers (including conducting interviews), and working with editors to produce the final polished product. Let Devon tell your story.